The French company Vilmorin-Andrieux & Cie arose in the 18th century from the collaboration between Philippe Victoire de Vilmorin—a grain and plant merchant and connoisseur—and his father-in-law, Pierre Andrieux, Botanist to the King. The Vilmorins, though only producers and merchants on the Paris market, contributed enormously to the botanical and agronomic knowledge of their time. 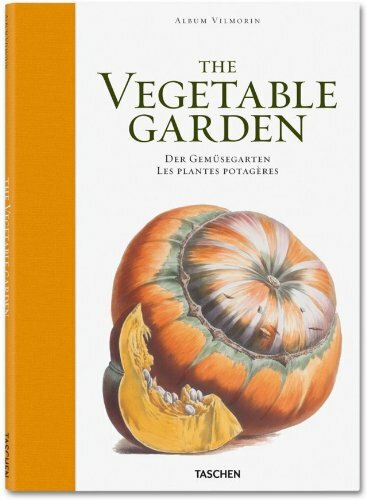 Their first catalog, comprising all kinds of seeds for kitchen-garden vegetables—including legumes, salad plants, flower seeds and bulbs—appeared in 1766. It was followed by a series of Publications périodiques in which the quality of the botanical and horticultural information was equaled only by the illustrations. By the mid-19th century, the firm had become the most important seed company in the world—active in production, trade, and scientific advances, thanks largely to Louis de Vilmorin's crucial research into selection and heredity in the 1850s.